There is an old saying that in Florida, all of the shady business happens in the sunshine. It's no surprise, then, that the Sunshine State is home to a grand tradition of swamp noir and mystery thrillers. 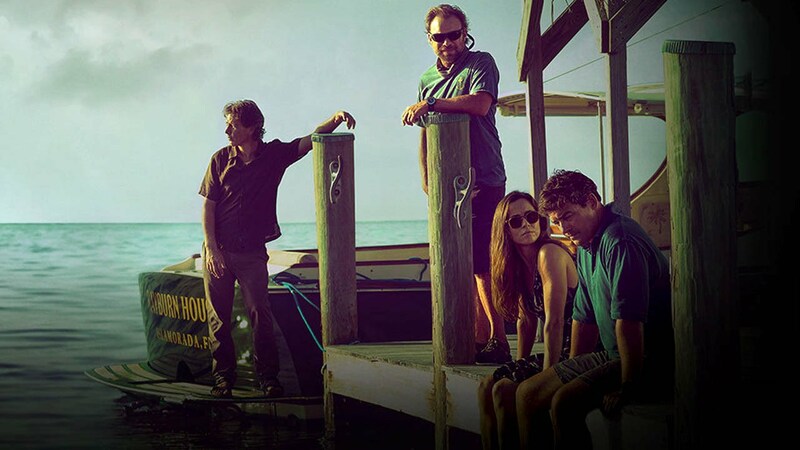 Netflix' Bloodline (2015 - ) is one of the latest entries in the genre. The show's composer, James S. Levine, cut his teeth writing music for dark and murky environments, including TV shows like Nip/Tuck (2003 - 2010) and American Horror Story (2011 - ). We spoke to Levine about working with showrunner Ryan Murphy, the brilliance of John Williams, and crafting the sonic backdrop for Bloodline, whose second season premiered on May 27th. Bloodline follows the Rayburns, a hardworking family with more than a few skeletons in their closet. 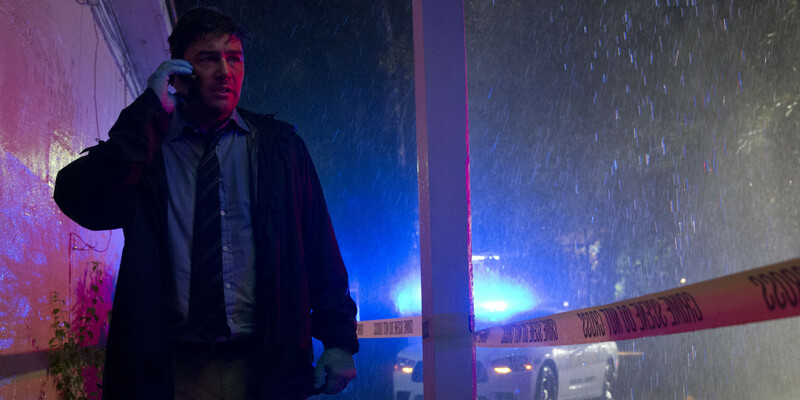 Led by Detective John Rayburn (Kyle Chandler), the family is a pillar of their Florida Keys community, which is otherwise populated by drug dealers, human traffickers, cops and lawyers. As we quickly learn, no one wears a white hat in Monroe County. As Season Two begins, viewers find themselves mired in the morally ambiguous waters surrounding the Rayburns. Levine’s work on Bloodline is part of a deliberate effort by the showrunners to express this mood in every aspect of the production. Shots peer through windows and from behind furniture. The lighting design goes from oversaturated sunshine to the deep, eerie contrasts of classic noir. Viewers begin to feel like eavesdroppers, secret witnesses to the conflicts of the show. Viewers shouldn’t worry, at least according to Levin, if they don’t remember all of the details of what happened in Season One before embarking on a Bloodline binge for Season Two. Being fuzzy on the details is kind of the point, he argues. And his score emphasizes that fuzziness. “That’s exactly what’s happening with the characters, because life is like this set of invented memories. Memory is invented and reconceived over and over again as time passes, so the music needs to be kind of fuzzy and unclear. 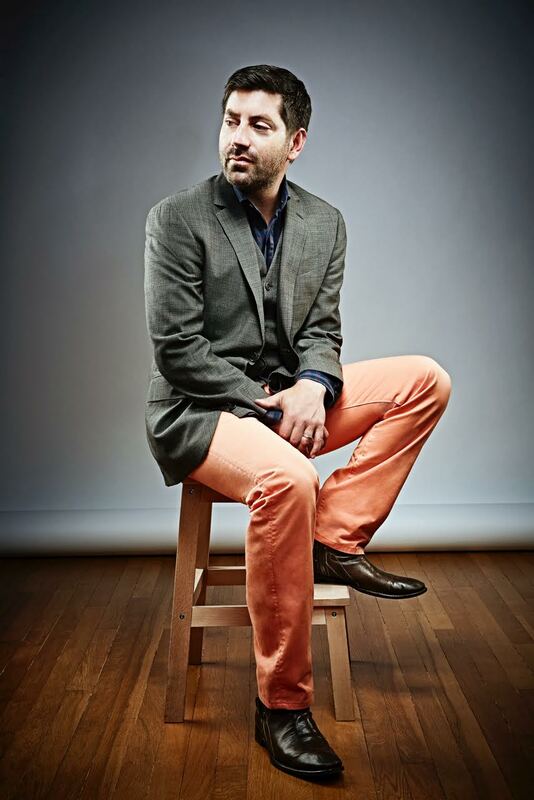 Levine grew up outside of Boston and started playing piano at nine “and a half,” to be exact. After moving to Los Angeles, he got an internship at Hans Zimmer’s studio. There he worked with Zimmer and other composers. His music caught the ear of Ryan Murphy, the creator and producer behind Nip/Tuck, Glee (2009 - 2015), American Horror Story, Scream Queens (2015 - ), and American Crime Story (2016 - ). Murphy asked Levine to join the team at Nip/Tuck. From there, he began working on several notable “genre-defying” shows for basic cable, including The Closer (2005 - 2012) and Damages (2007 - 2012). “The great thing about working with someone like Ryan is that the material is always fresh. [It's] really challenging to viewers and to us as creators,” he says. “What we’re trying to do with Glee or American Horror Story is really invent something new that hasn’t been done, seen, or heard before. [We want to] create a very contemporary and very relevant way of telling stories. The challenge [of doing that] is amazing and exciting. It's tough and it's good, bad, fun, sad...it's all of those things." So, what does Levine listen to when he’s stuck in LA traffic? It turns out it's a mix ranging from pop to old school R&B to, what else, film scores from contemporaries like Zimmer, Junkie XL, and Jóhann Jóhannsson to icons like John Williams and James Newton Howard. Talk to any composer and the name John Williams—even if it isn't explicitly mentioned—is there in the unspoken ether. “I know. That’s such an easy one. That’s a lay-up. When people are like, 'John Williams changed my life,' I’m like, 'Yeah, okay, he changed everybody’s life.’ You don’t even have to be a film composer for him to have changed your life. He’s such an icon. He’s an icon of our time. An icon of the last century. He almost doesn’t even count,” says Levine.